It's not that surprising to Joelle Renstrom, a robot columnist, that scientists and others around the world have become attached to Opportunity the Mars rover. She says it's quite common to associate human attributes to intimate objects. She's been described as a typical teenager: headstrong, stays up late and acts like she's invincible. These are the traits NASA scientists have given Opportunity, the rover that NASA launched as part of a mission to Mars in 2003, to explore the red planet and send signals to earth. Not surprising to University of Boston professor Joelle Renstrom, many scientists have developed a closeness to the rover over the years. Renstrom, who is also a robot columnist for the Daily Beast, said it would be impossible for anyone working with Opportunity to not get attached. "This is not an 'it' to most of us. I mean, this is much more," Renstrom told The Current's guest host David Common. "We personify this thing too much to call it ... 'it.'" This June, an intense dust storm interrupted communication between Oppy — the rover's nickname — and earth. NASA says if the rover doesn't send any signals in the next month, they will stop actively trying to reach it. It's news that has Oppy fans disheartened, hoping the rover will wake up. 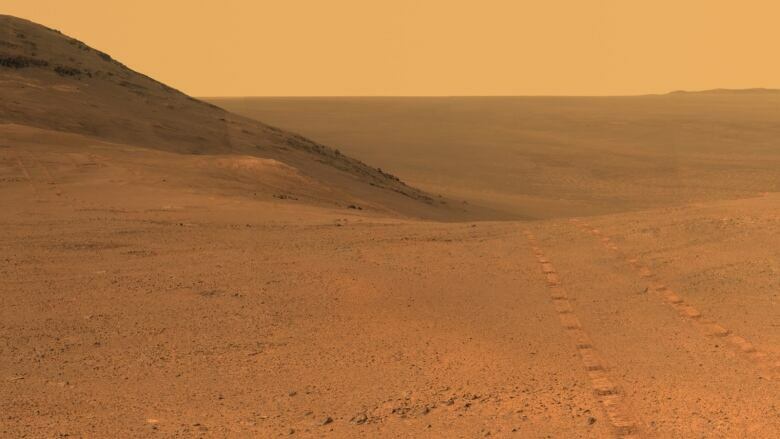 Oppy's original mission was expected to be just over 90 sol days — each slightly longer than one day on earth — but it has been exploring Mars for almost 14 years. "So, it's a perpetual underdog beating the odds and I think that's the story everybody likes to follow," said Mike Seibert, who worked with the rover for 12 years as a senior driver and a lead flight director. Seibert has never seen Oppy in person because he started the project 18 months after the rover landed, but he says he's definitely attached to the rover. He said Oppy's design also has something to do with people's attachment to the rover. "It's got this definitely familiar, almost biologically inspired shape to it," Seibert told Common, adding the rover is the height of a young adult and the camera lenses are positioned and coloured so that Oppy appears to have eyes. 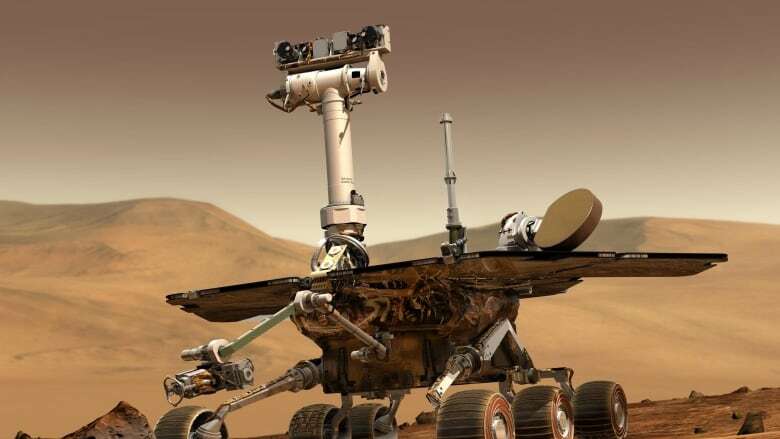 There is disagreement over Oppy's pronouns, but many refer to the rover as "she" — a convention that harkens back to old naval ship days. Renstrom​ said that drives the point that people are drawn to anthropomorphize objects. Renstrom points to the example of a favourite childhood teddy bear that has been dragged around. "[If] I took that teddy bear and I ripped it apart you would cry, and not because your teddy bear feels pain but because you feel pain ... you've grown up with this thing," Renstrom explained. "This is really about our own feelings, about the role something plays in our lives." So, why are we heartbroken over the loss of a car and not a dishwasher? It comes down to a deeper connection in experience — a decade of family road trips marked by stains in the seats, she said. Renstrom hopes Oppy will wake up, and has sent a postcard through the NASA site to encourage communication. But even if that doesn't happen, she does see a silver lining. "Someday when we do have boots on Mars, is it going to be possible for a human to wake it up and they reunite?" she asked. "That's the fantasy that I hold on to." Listen to the full discussion at the top of this page. Produced by Danielle Carr and Ines Colabrese. Responsibility and rehabilitation: What's next for the #MeToo conversation?